Nowadays, technology and science have run to an absolute new stage in just a blink of an eye. 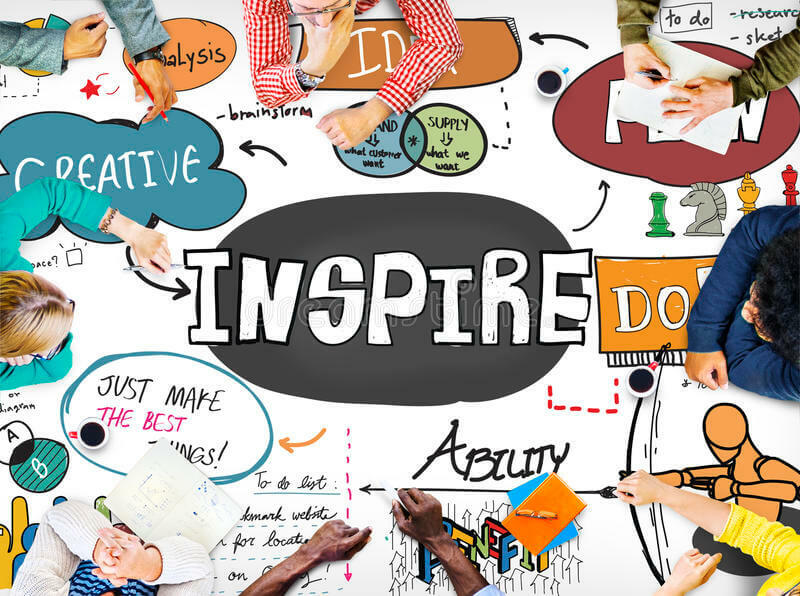 With the help of technology, we can accomplish work more effective, easier and speedy. To keep pace with the development of society, the programmable robot is required to learn to operate, even develop, no matter related research staff, adults, kids, teens, students or more. Robot kits are so great that it allows you to be acquainted with STEM (Abbrev. of Science, technology, engineering, and mathematics). Programmable robot kits can be used for educational purpose, the learning process will be funny not only for kids but also for adults. What can you get from programmable robots? When manipulating the robotics kits, you can train your ability of operation and programming. Especially, kids can be cultivated to find out a new method to program the robot to perform tasks. Besides basic programming ability, they can also get assembling skills from a collection of parts. Assembling a robot helps to set up that patience and stubborn character. The characters established in the assembly will help kids to compete for any other challenges in their life. In the coming industry 4.0, use and development of technology are very essential for teenage. That's a reason why so many parents foster their kids to learn about programming. 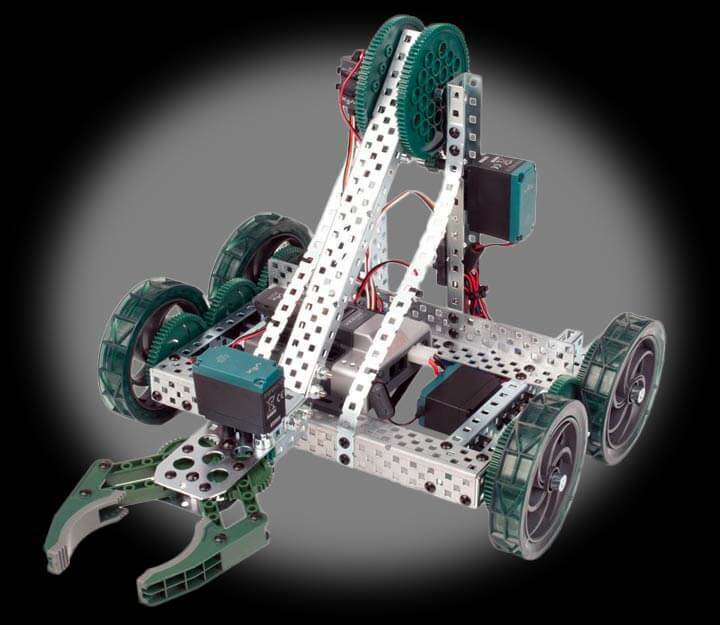 Seemingly, there is not a better way to achieve this prospect than programmable robotic kits. There's nothing quite like the thrill of watching a physical machine act out your commands in the real world. With the help of programmable kits, It is simple to learn code skills, especially for people who know nothing about code but want to learn from the beginning. No matter in hardware or software, you can get experience in forming programming skills. In that way, people can prepare for prospective programming challenges. The answer to this question is various, depends on specific requirement. For instance, the answer of industrial robotic technicians will be different from electronic engineers. Between computer vision programmers and cognitive roboticist, the answers will differ widely. In everyone heart, “ The best programming language” definitely may be different. Because which programming language to learn depends on the application development and operation system. Actually, “ The programming Mindset” is more significant than proficiency in one specific code. Never mind, which programming language you are learning. Because any code will enable to train your programming mindset and you will have less difficulty in learning another programming language whenever this is required. 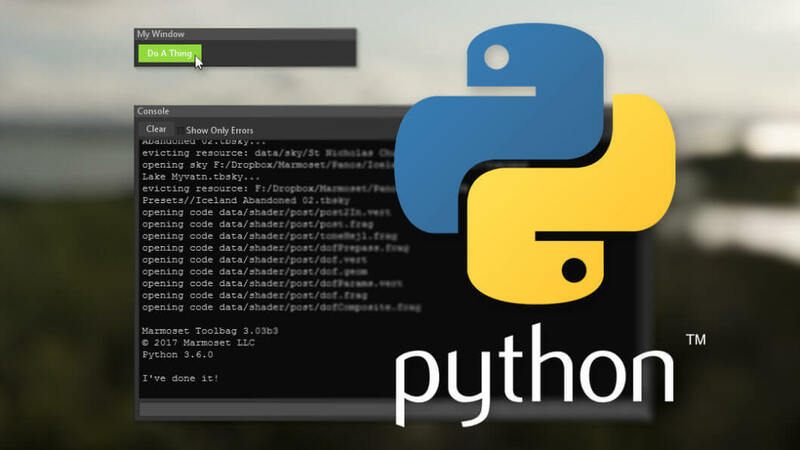 As one of two main programming languages found in ROS, Python meets a huge resurgence in recent years. Both interpretive and easy-to-use language advantages are the reasons to make it popular. Majority of free libraries are available to use when you need to implement some basic functionality. As Python is supported by more and more electronics, there will be more chances to see Python in robotics operation system. After learning the language, start to develop function! How to choose a programming language for ROS? Firstly, choose a not difficult programming language, which is suitable for your robotic hardware. Make sure that the language allows you to develop a program with ease, in that way, you can be concentrated on developing the function of the robot. In a word, Python is a great and powerful programming language to learn. 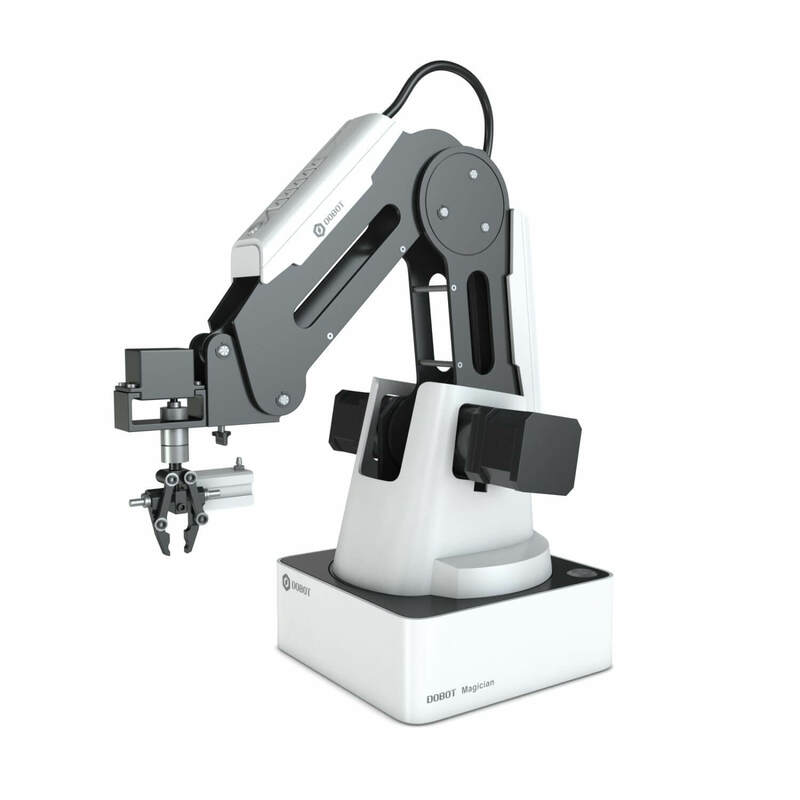 The Dobot Magician is an educational robotic arm, which consists of 4 metal axes. Advanced servo motors ensure precision of operation. The precision of the repeatability is highly up to 0.2mm. It&rsquo's a consumer-grade product with the industrial material. The dedicated software Dobot Studio makes Dobot easy to deploy. It supports a variety of methods to control, such as PC, Mobile, Voice, Leap Motion, Gesture, Vision, and Minds Control EEG. 20+programming languages are supported, you can create secondary development. It can be used for programming purpose, and you can apply it for STEAM, K12 & Advanced Education with NGSS Curriculum. 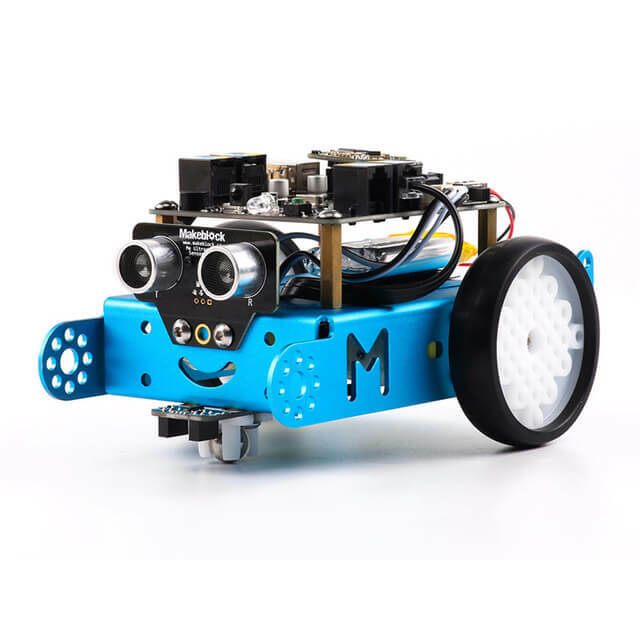 mBot is a programmable robot kit for educational purpose. 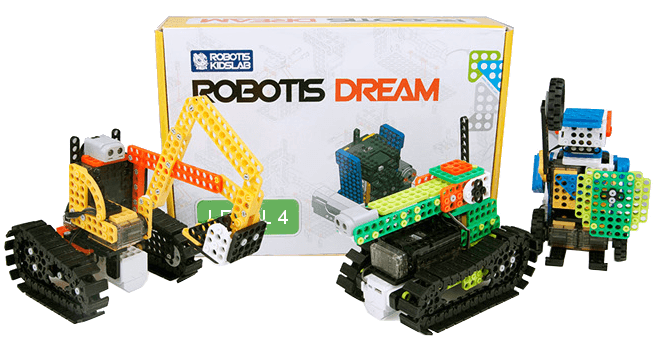 This robot kit involves programming, electronics and robotics aspects. Wireless modules - Bluetooth/2.4 G wireless serial is a charge of handling the machine. Don’t worry about assembly because it is very easy. mBot is the best option for your kid to enhance STEM education. Thanks to remote control car and obstacle-avoidance car feature, it can be utilized in several games. The Dash & Dot is not only a programming robot kit but also an educational tool. For educational purpose, it is a not bad option. It allows kids to accept knowledge in a fresh way, i.e. learn meanwhile play. It supports children to carry out imagination. Dash & Dot Blockly enables to educate kids in graphical programming. Additional accessories are also available. Thymio 2 is another high-quality robot kit. Its colorful UI design and bright casing allow kids to operate with ease. It can be applied to educate kids on programming field. More than that, you can download a lot of free educational resources online. If you are a Lego user, you will be satisfied with this, because Thymio is compatible with Legos. Embedded sensors decide that it can work precisely in an interactive wheel. This robot kit is an entry-level for kids, who never were in touch with the robot, but want to learn about it. The robot is equipped with different levels, with a view to users of different levels. Level 1 obviously aims to introduce teaching robots to users. Level 2 is about teaching kids robots movement basics, included sensors application, drive, speed and force. Level 3 encompasses 12 robots elements, such as a servomotor or even an IR sensor, which allows robots to be smarter. 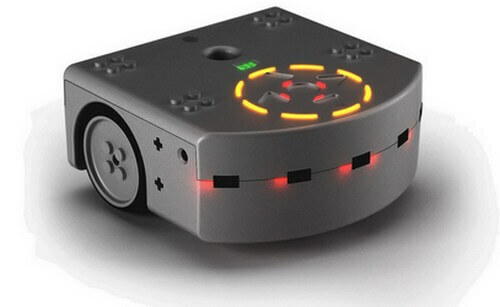 Moss is another user-friendly educational robot kit. If you don’t have a good programming ability, you also can be able to build fun, amazing little robots. Moss has a good interaction with the precise environment. 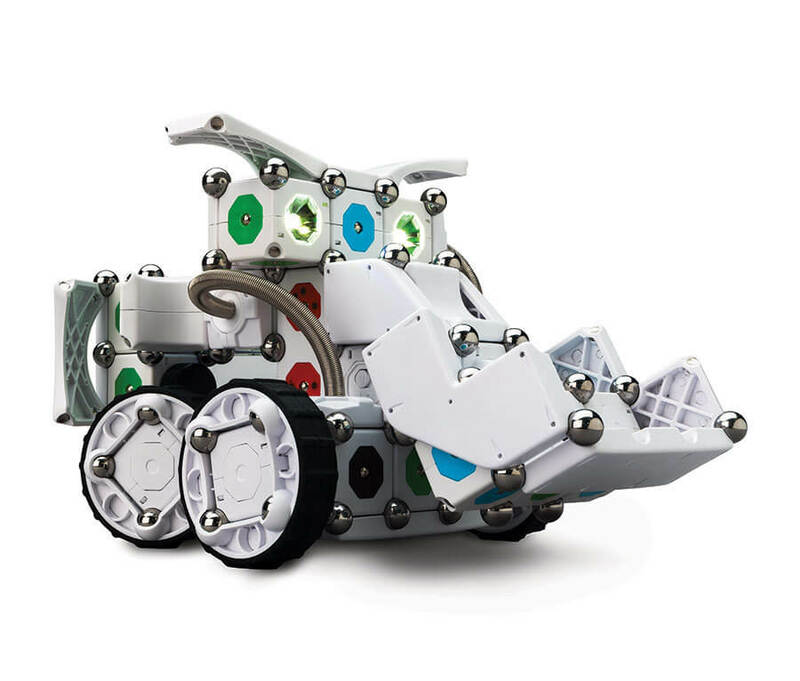 Moss can be used to study independently or teach kids knowledge of robotics. 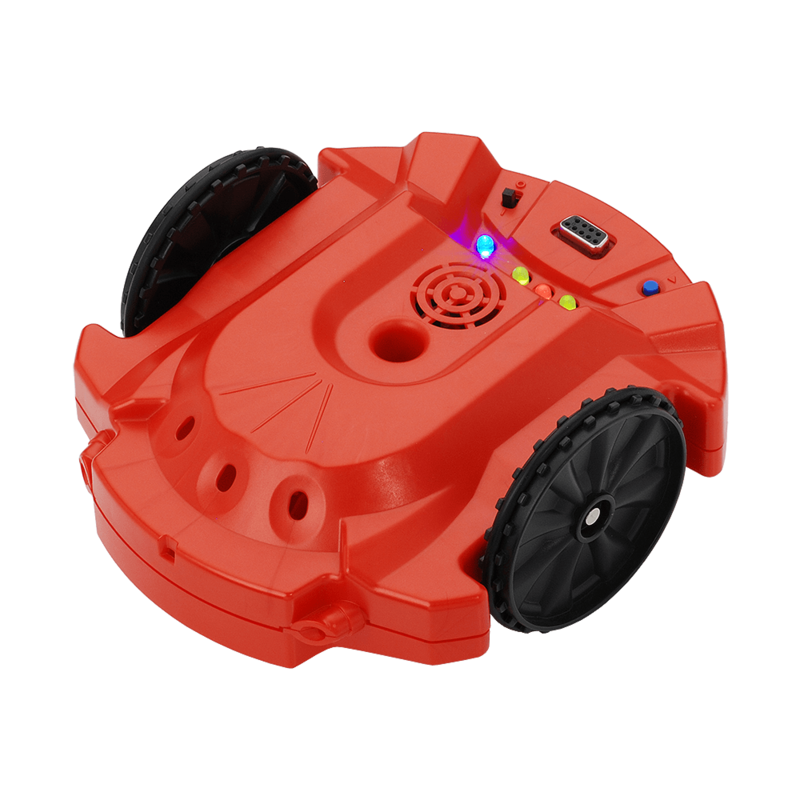 Scribbler 2 is a good educational robot kit, which enables to introduce programming knowledge to kids. The open-source robot can help kids to discover the amazing robotic world. It is equipped with several great sensors. One of its big highlights is the educational resources about how to properly program an awesome robot. 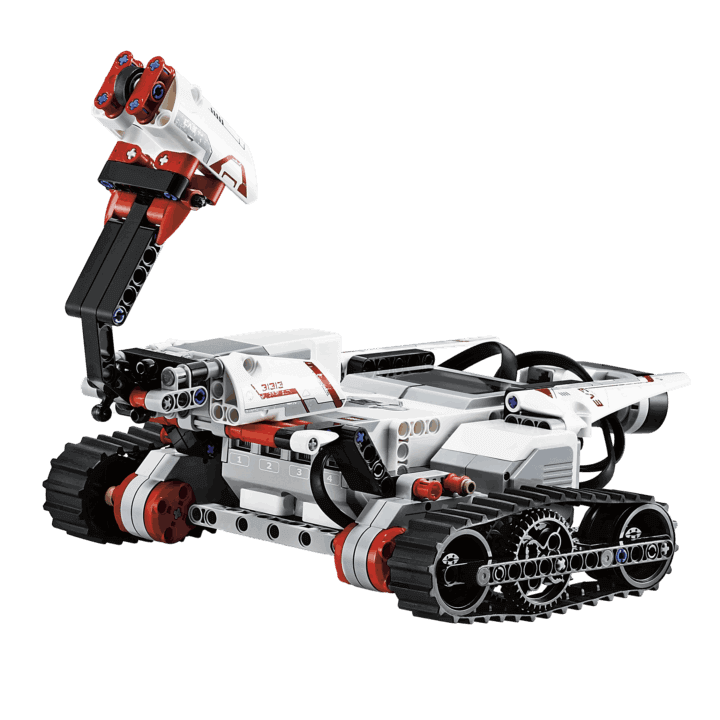 Just as its name implies, Lego Mindstorms is invented by Lego. It&rsquo's an excellent educational robot kit, no matter from constructible or programmable aspects. It is suitable for both students and teachers. Finding out the components, employed in robotics, is quite interesting. Users can customize simple as well as complicated robot kit with it. Bioloid robot not only allows you to form but also control different sorts of robots. It encompasses scorpion and humanoid. This kind of robot can be used for educational purpose, it’s amazing and useful. The Bioloid robot is equipped with Dyanmixel servo motors with high quality. Several Bioloid robotic kits are available, you can choose one according to your actual needs. This is an all-in-one fully functional robotic kit, which is equipped with Cortex Microcontroller for programming purpose and other sensors. You can purchase it overall or separate part, what is better for you to learn programming or principle of sensors. 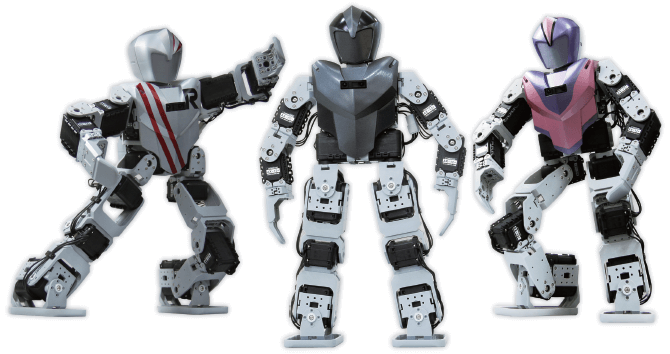 It&rsquo's great way to educate kids about robotics.